Shortcuts to Easy Weight Loss. Learn how you can still enjoy your meals without packing on those extra pounds that are so difficult to shed. The smallest changes in your diet and lifestyle can help you lose weight, so learn how you can get in shape with the following shortcuts to easy weight loss! 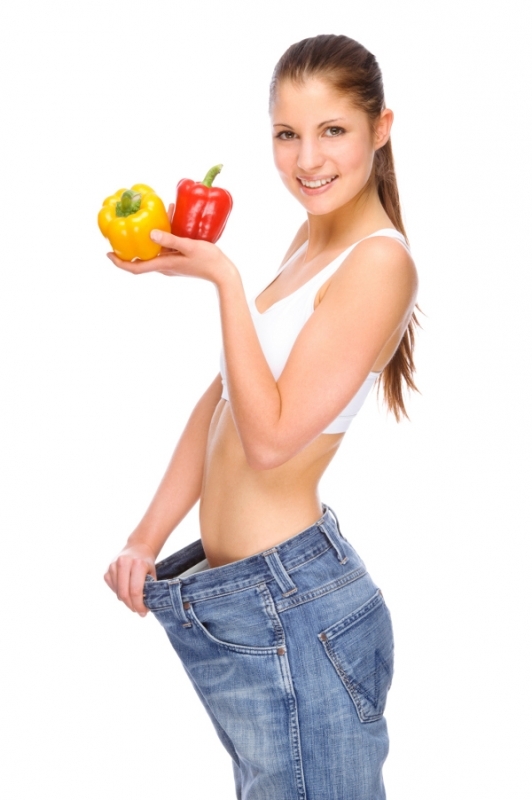 Rediscover the balance you need to feel and look fantastic without having to turn to depriving diets that can make your life miserable by turning your attention towards shortcuts that lead to easy weight loss. Eventually, those extra pounds affect everyone, but if you make the right choices and changes, you'll be able to achieve your weight loss goal. Because more and more people are confronted with weight issues, a variety of weight loss methods and tips have been created, most of which can really make a difference without creating a yo-yo effect or without drawing negative effects over your state of health. If you're ready to make a change, start by giving a try to the following shortcuts to easy weight loss. Eat healthy foods as much as possible and try to find healthy substitutes for your 'guilty pleasures'. There are a myriad of healthy recipes out there which you can turn to and create delicious meals that will surely not make you feel like you're on a diet. Fast food and processed foods should be a definite no-no in your vocabulary, so try to cut them out as soon and as often as possible. 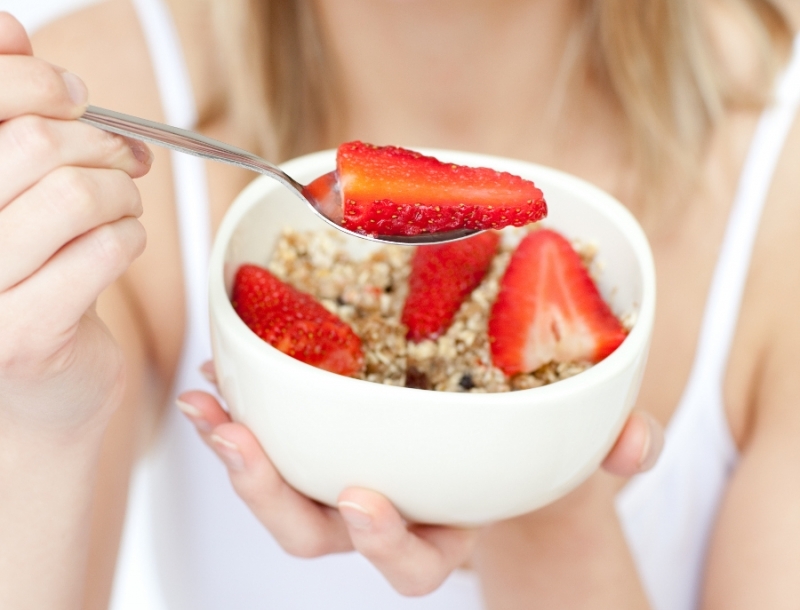 Start with a rich breakfast and decrease the size of your portions as you continue towards dinner. Have a healthy snack and east less for lunch and even lesser for dinner. This way you'll have energy throughout the day and not pack on those extra calories that lead to weight gain. You don't need as much energy from your food when you're getting ready for bed than at the early hours of the day. Chew your food well so you can savor its taste and enjoy your meal. This way you'll not only feel like you're eating more, but help the digestion process as well. If you rush to swallow your food, you'll be more inclined to help yourself with another portion. Drink plenty of water throughout the day as this way you'll feel satiated between meals and not only. Dehydration can bring a variety of negative effects including skin dryness. Drink a glass of water before every meal to reduce the quantity of food you eat at every meal, thus cutting back on calories without felling hungry. For every hour of sitting or relaxing doing something you love take 10 minutes to walk on a fast pace. A rapid walk will burn calories, improve your energy level, improve your muscle tone and prevent lower back pain, so you'll only gain from this short 'break'. Try to move around as much as possible, for example when you're on the phone, try to walk through the house to exercise instead of sitting, take your bike to the park when you're bored or clean your house if you have the time as moving means burning calories and that leads to weight loss and a much improved state of health. Search for foods that stimulate the metabolism so you can burn more calories without even trying. Spicy food will stimulate calorie burn, so don't forget to bring a little bit of 'heat 'to your diet.